It’s been an insane year, this 2016. 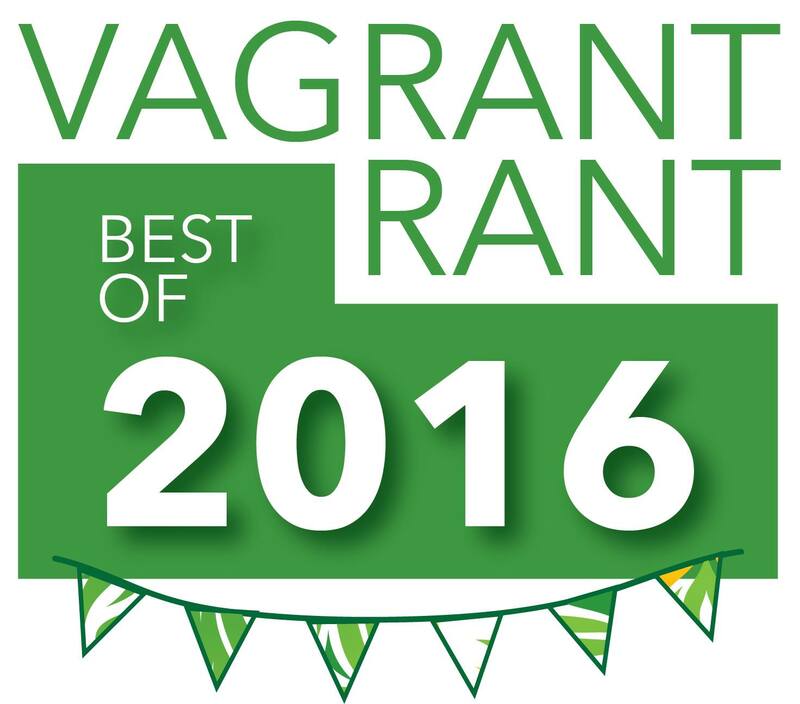 The fifth year of Vagrant Rant has barely registered as something worth talking about, sadly. The year has been so busy, in fact, that this short post letting out some of my blog-related frustrations will make up roughly 6% of my entire 2016 output to this point (bet that was nerdier than you expected). A far cry from even two years ago, when I churned out virtually ten times the amount. But then what passion project doesn’t have to change a bit to adapt to our adult lifestyles? A past version of me would take this turn of events a lot harder than the current one. Full-time work at a place far from home has cut into my free time so substantially that devoting the same energy as I once did to writing about games, movies and such would leave me without any time to actually play/watch. Yet I cannot abandon this site – writing is too cathartic for me and this collection of personal opinions represents too much of who I am. And I definitely can’t abandon this year-end string of countdowns, because they are way too much fun. 2016 was pretty strong all-around for the three main strands of media I cover on this site. There seemed to be far more blockbuster movies than in 2015, and while some were high-profile failures others really hit their mark, particularly where animation was concerned. K-Pop had a strong year even amidst a suite of big industry changes, mostly because its sounds are coming from a wider range of sources than ever before. And as for games, well I’ve had to pull in a repeat of last year’s expanded Top 15 to try and fit them all. Let’s go for another round.